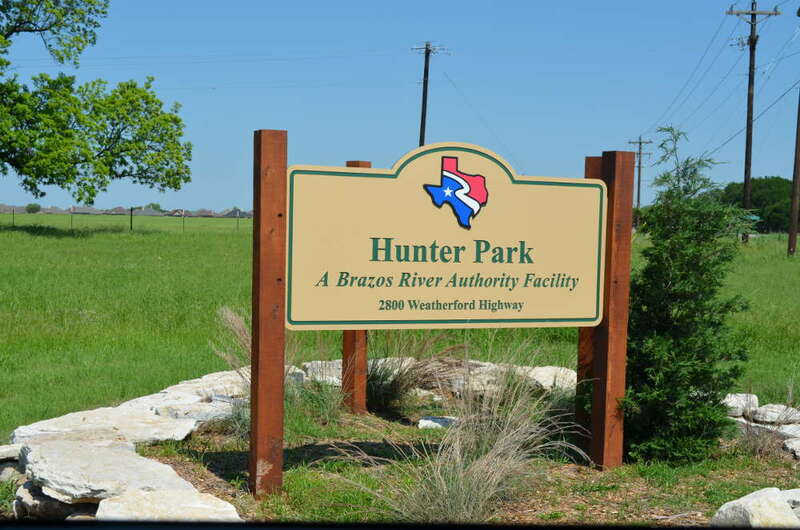 Hunter Park is located on the west side of Lake Granbury just north of the city of Granbury, Texas. 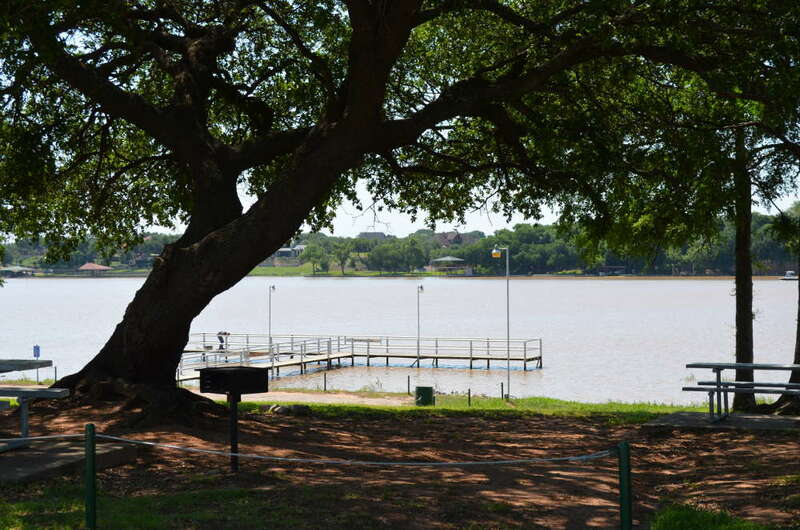 This is one of the best parks on the lake to spend the afternoon or for some overnight camping. 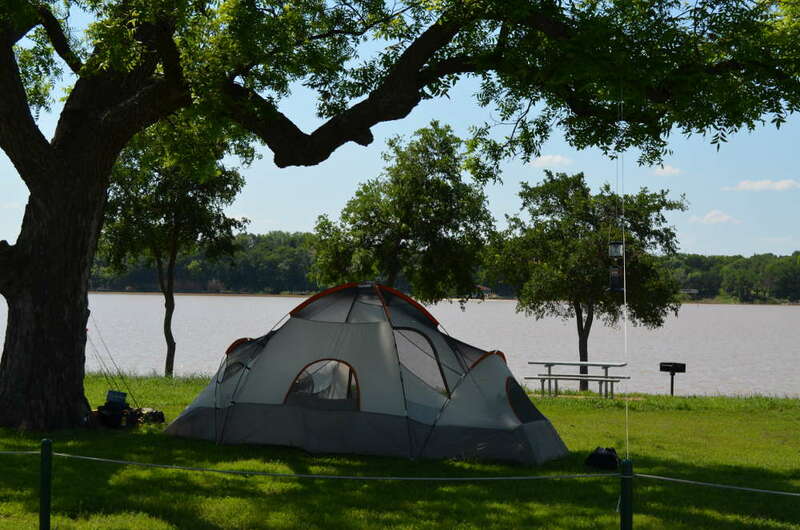 The camping in this park and in all parks along Lake Granbury is considered primitive camping. There are restrooms, but there is no water or electric on any campsites. There are no real defined campsites only some picnic tables along the edge of the lake. All camping is free and first come first serve. There is plenty of shade in Hunter Park. You can easily park your tent under a tree for some shade during the day. The park does have a nice fishing pier and a nice boat ramp. There is an old football field in the park as well. It does not look like it has been used in a while. 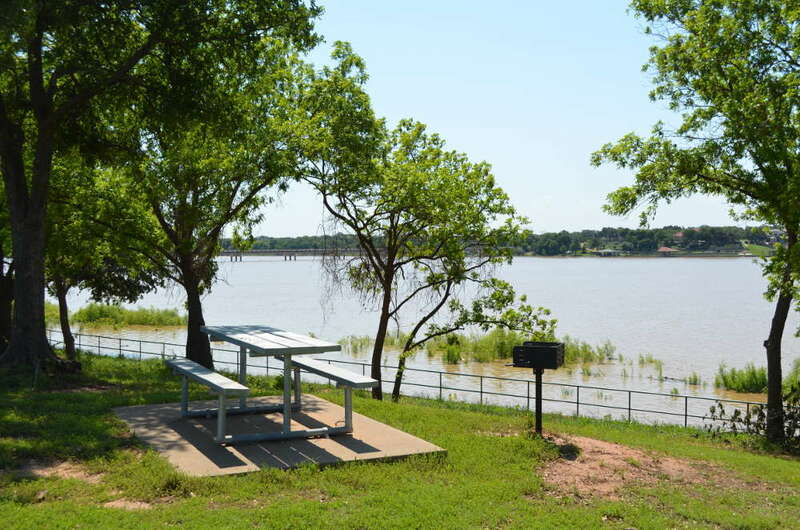 This is a beautiful park on Lake Granbury. It is one of the best parks you will find on the lake for day-use or for camping.